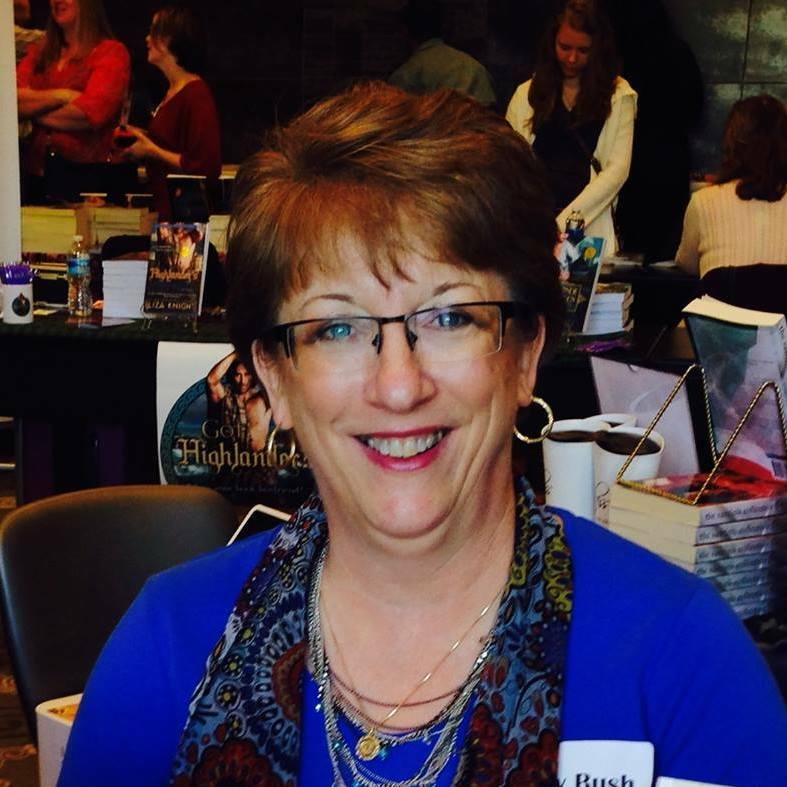 Posted on January 31, 2019, in Book Tour, Guest Authors and tagged @hollybushbooks, FOR HER HONOR, Goddess Fish Promotions, Holly Bush. Bookmark the permalink. 3 Comments.